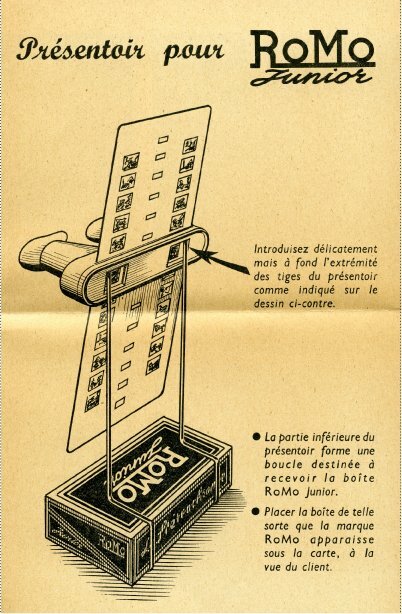 In the 1950’s Robert Mouzillat, an early pioneer of 3D photography, together with his father, invented a 3D camera and created an extensive collection of photographs and film. In 2003 Robert Mouzillat and his daughter Elizabeth had a meeting with Betty Thayer, a business woman and friend of his daughter. They had extensive discussions about the future of his invention and the Collection of images he had taken over a 50-year period. At that time he still wanted to continue concentrating on developing the camera to integrate it with modern technology. On Robert’s death in 2010 Elizabeth became entitled to the copyright of the entire Collection which includes the copyright to the Tintin gouache original drawings and Tintin 3D images. Since then Elizabeth has continued with commercialising the Collection, which is being professionally catalogued. It is also being digitised for archival purposes and for use in digital display applications on 3D televisions, monitors and projectors. There have been successful tests, establishing that the images are suitable for multiple applications and enlargement for exhibition and publication. There is a wide range of media in the Collection, including 3D photographs and film, Tin Tin gouaches. Also in the Collection are original “talking books” published by Robert Mouzillat’s company Le Livre Universel. The family have retained Betty Thayer to assist them with exposing the Collection, with a view to its sale. 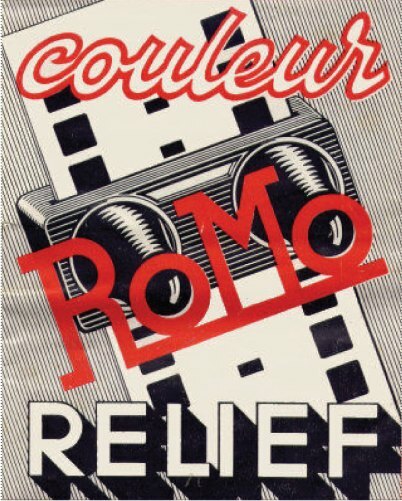 01 / Until 1983 RoMo were sold in a card mounted form, each with a left eye / right eye image, together with a hand-held viewer. 02 / A special viewer was created for children to use in conjunction with educational images. It was displayed in this form in retail outlets. 03 / Since the 1950's the images have been stored in acid free sleeves in light-proof conditions. Consequently they have retained their superb colour quality and definition.